If you’re aged 14 to 25-years-old and have been diagnosed with an incurable illness, the world can seem like a dark place. You’re certainly not a child anymore but you’re not quite ready to face the world of care as an adult. While at St Elizabeth we are currently able to provide hospice care for anyone over the age of 14, and regularly do, many of our facilities are designed with older adults in mind. 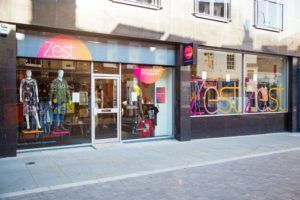 We recognise that a different approach is required in how we offer services and opportunities for these young adults and have now created ‘Zest’ to focus how we offer care, and grow support, for this age group going forward. There’s no question this has to happen. 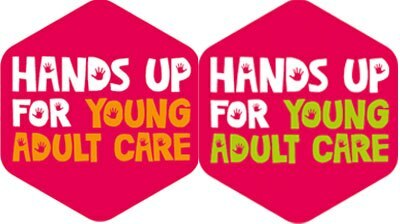 We recognise that this group of our community has needs that are not being met by children’s services or by adult care, especially in the eastern region, and we’re determined to make sure that doesn’t continue – and who better to make this happen than young adults themselves. They know what they want, but, more importantly, they know what they need. 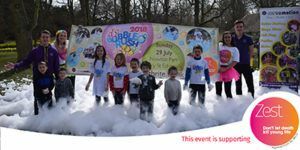 Through Zest we will create an environment for young adults and families to raise the money to be able to provide the services this group so desperately needs, but that we currently do not have the funds and facilities to deliver. Zest has been created with young adults in mind. 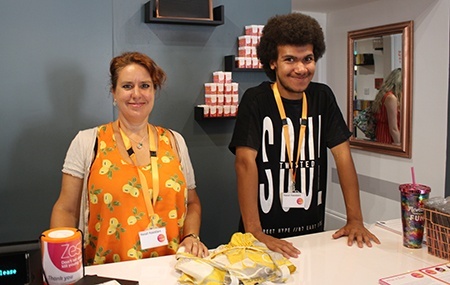 We believe that there should be a tailor made service for young adults and a way for young people to support the hospice and its work in their own way. Zest will not only give a focus to our fundraising but also create an opportunity for other young adults to engage with the hospice. 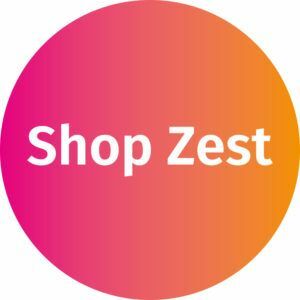 This can be done by shopping at our new Zest shops, donating relevant items for the shops or even volunteering for the many services we need to support our young patients. Zest will primarily focus on raising funds to help provide services for this young adult group. These include an ambition to provide regional short break care; giving this group the much needed break that they deserve to relish being themselves in an environment tailor made for them and, most importantly, spend that time with other young adults experiencing similar thoughts and emotions that they are encountering. 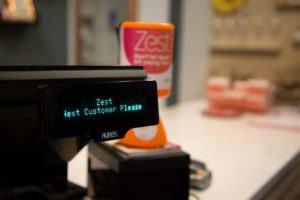 Using Zest as the focus for this fundraising we will drive forward change and innovation in young adult hospice care. We will create an environment that young adults feel comfortable in; a place where they’re happy to hang out and bring their friends, a place where they can be themselves and not feel out of place. With your help, Zest and St Elizabeth Hospice can work together to create a place that caters for all, no matter what their illness or age. 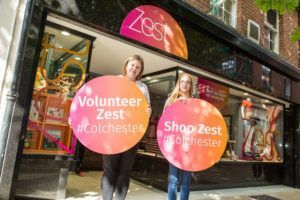 We have recently opened two Zest Shops, one on Queen Street in Ipswich and one in St Nicholas Passage in Colchester. They are a new concept in charity retail shops, in fact most people don't know they are charity shops at all. We say they are for the fashion conscious and cash strapped so shop there, tell your mates and donate your stuff! 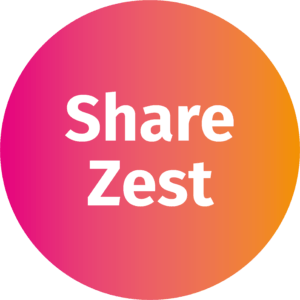 It is vitally important that we let as many young adults as possible know about Zest and we know we will be able to do that more quickly if our supporters share our Zest posts, events and follow us on social media. Just by sharing you are helping and we can't do it without you. 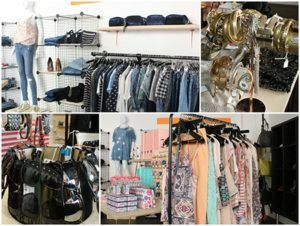 Our shops rely on quality donations of stock that will appeal to our target audience of fashionable young adults. We're looking for clothes, shoes, books, computer games, cds, vinyl, prints, bags, belts and boots. Basically anything that you have that you no longer want or need that is in good condition and will help us generate cash to support the young adults who need our care. 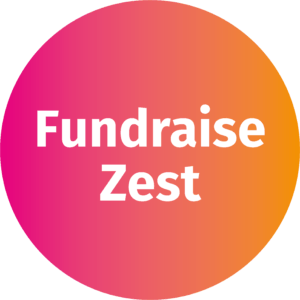 If you're keen to start fundraising for Zest we can provide you with support with branded collection pots and buckets by contacting fundraising@wearezest.org.uk or please download a sponsorship form by Clicking here. 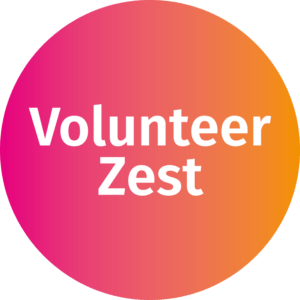 If you would like to make life better for other people by doing what you love volunteer for Zest! We have a wide variety of roles where could really make a difference while making friends and gaining valuable experience for your CV. Even 1 hour a week can help us. Contact volunteer@wearezest.org.uk to find out more. 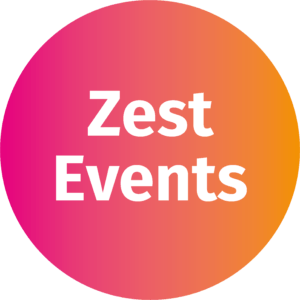 2018 has seen the first events under the Zest banner. In July we launched Bubble Rush in Bury St Edmunds and have run Night Markets in Ipswich where people got the opportunity to shop from preloved ladies and mens clothing, homewares, local artisan makers, upcyclers and more! Thank you to Ed Sheeran! 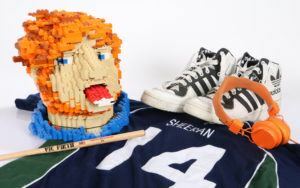 Ed recently donated over 300 personal items to be auctioned in support of Zest. The auction which took place Saturday 10 November raised over £50,000 - an amazing result.